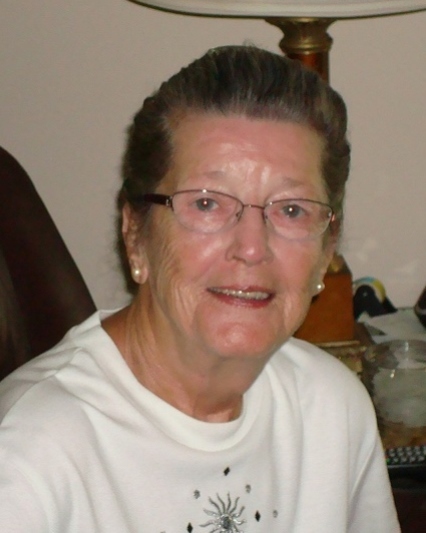 Lakeland, FL – Vera Virginia “Jinnie” Ebling Cohee, 86, passed away on April 5, 2019, at Lakeland Regional Health. Jinnie was born June 26, 1932, in Ridgely, Maryland to Amos S. Ebling and Dorothy Elizabeth Allender. Jinnie is survived by her loving husband of 68 years, Frank E. Cohee, Jr. (Major, U.S. Army Ret. ); daughters, Cheryl Andrews (Bob) and Hope Cohee; son-in-law, Don Callaway; daughter-in-law, Mollie Cohee; sister, Phyllis Semans; brother, Michael Ebling (Frances); 12 grandchildren and 20 great grandchildren. She was preceded in death by her daughter, Judy Callaway (2017); son, Frank E. Cohee, III (2015); siblings George “Alden” Ebling (2019), Mary Alice “Cissie” Hatter (2018), Alvin “Buster” Ebling (2013); Charles Ebling (2008); Emma Lee Shears (1973) and Dalmus “Donnie” Ebling (1971). Visitation will being at 10 a.m. followed by a celebration of life at 11 a.m. on Wednesday, April 10, 2019, at Lakeland Funeral Home. 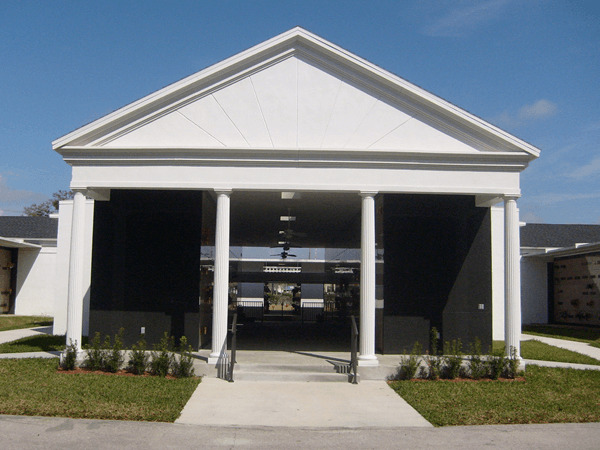 Burial will follow at Florida National Cemetery, Bushnell, Florida. In lieu of flowers, contributions may be made to the Alzheimer’s Association (ALZ.ORG). 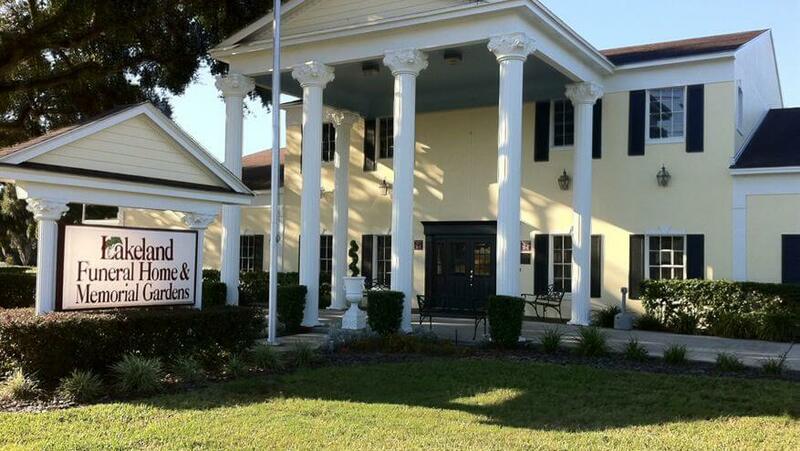 Fond memories and expressions of sympathy may be shared at: Lakelandfuneralhome.com.